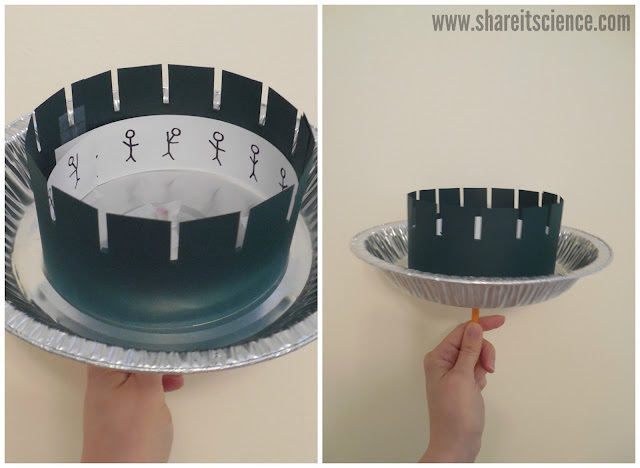 This DIY zoetrope is the perfect STEAM project for kids who love art, science and engineering. 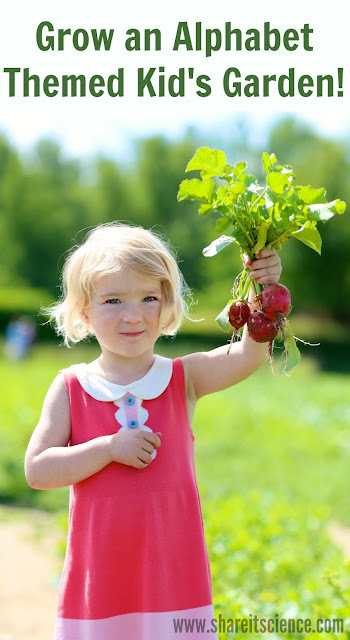 You most likely have all of the supplies you need around the house, or can get them easily and inexpensively. 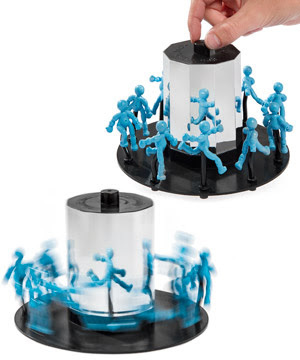 Have you ever played with a zoetrope? Zoetropes are simple devices that pre-date film animation. The viewer looks through the slits in a spinning cylinder and sees an animated image. The device works on the principle that our brains are able to fill in the motion between frames. So as we view the image broken up by the dark spaces between the openings in the cylinder, the imagery is no longer blurry, and our brains perceive motion as the picture changes. It is an optical illusion referred to as persistence of vision. The name zoetrope comes from the Greek zoe and tropos, meaning "wheel of life". This post contains affiliate links, meaning I receive a small commission from purchases made through these links. Please see disclosures for more information. 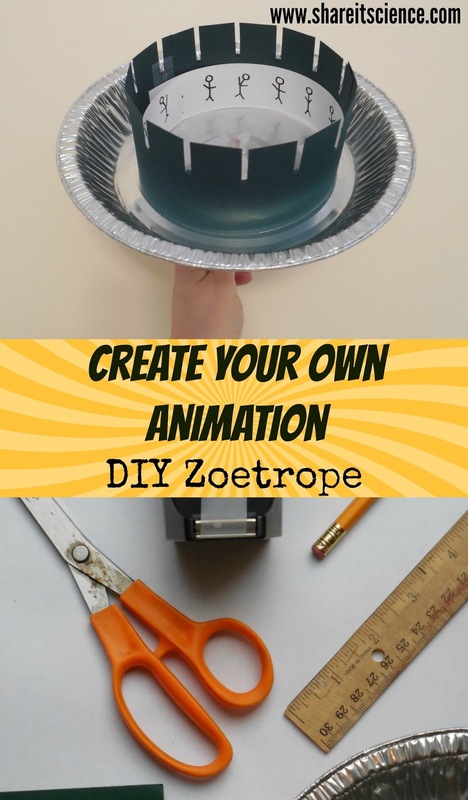 You can engineer your own zoetrope. 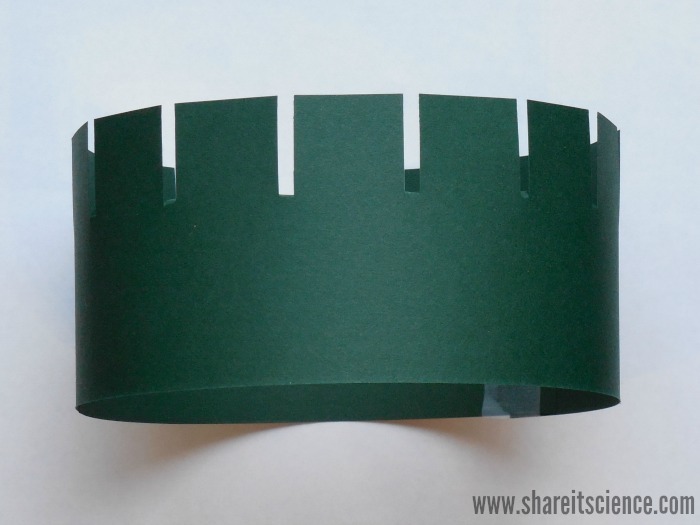 All you need is a circular base, a way to make it spin, a dark colored cylinder with small slits cut into it, and a strip of paper with sequential drawings. In addition to the design we created below, there are all sorts of design ideas available on the internet. We designed ours from what we had around the house. 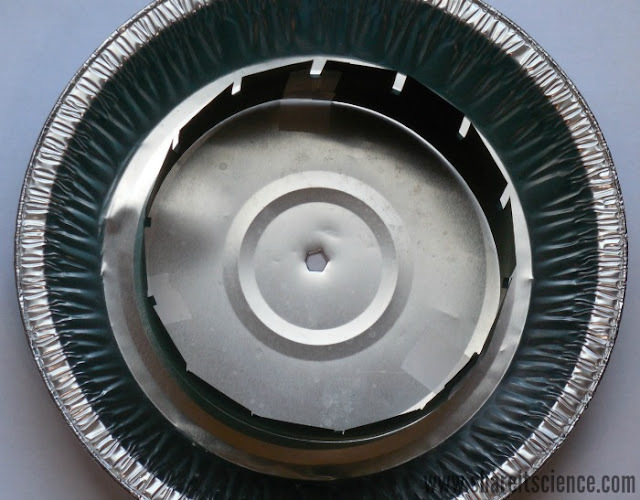 First, you'll want to cut out your cylinder from the dark paper. We used the following dimensions, but you may want to experiment with other sizes depending on how you construct your zoetrope. 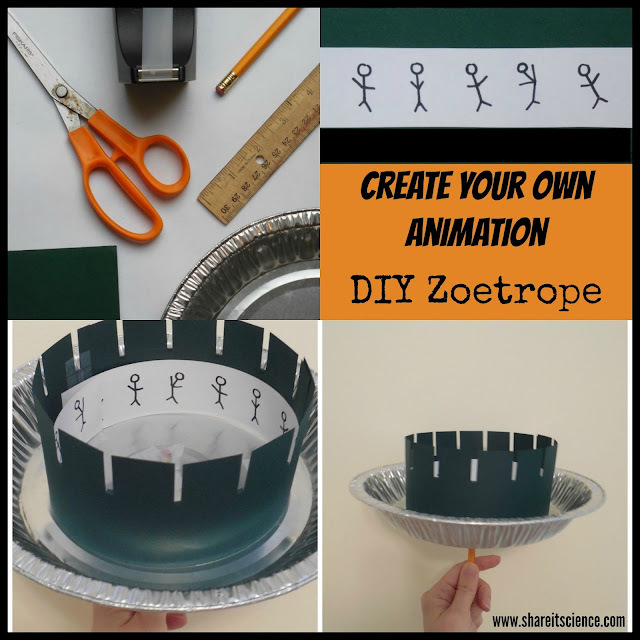 If you are working with a large group of students, or if you are short on time, you may want to grab the templates for the zoetrope here. I've found that with some groups the cutting and measuring bog down the joy of the project. For others, the specificity and engineering aspect is more fun. Cut a strip of the dark paper 2.5 in (~ 6 cm) wide, and 17 in (~ 43 cm) long. 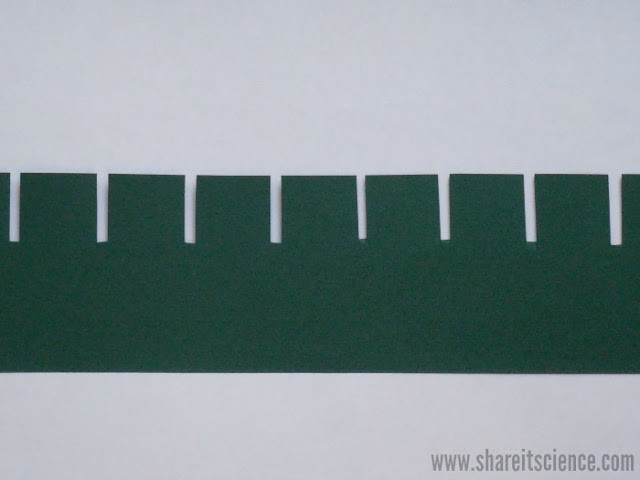 You will have to tape together two different strips to get the length if you are using a standard size piece of paper. Then using your ruler, measure out the slits. We made ours 1 in (2.5 cm) apart and 1 in (2.5 cm) deep. Each slit was 1/8 in (~ 1/3 cm) wide. You can experiment with these dimensions to see how it changes the animation in your finished product! Next, tape the strip of paper into a cylinder shape. 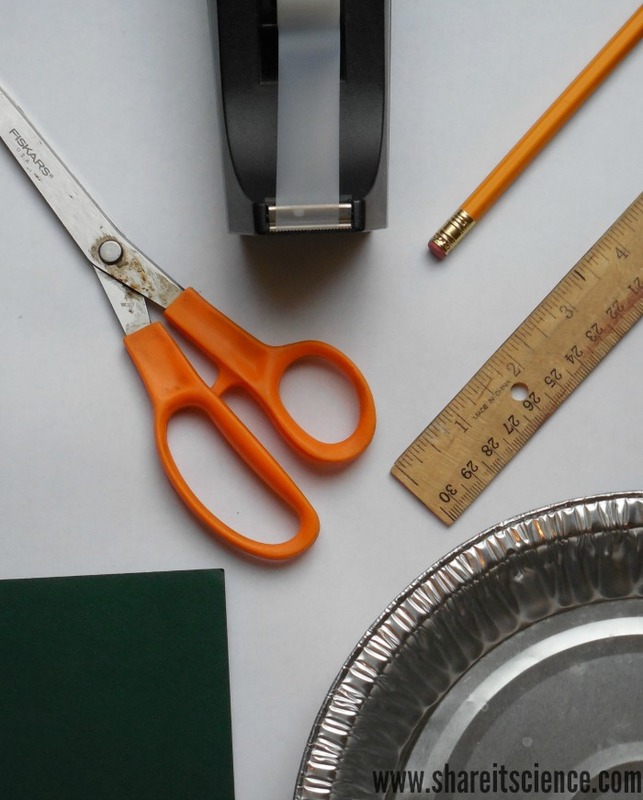 Poke a hole in the pie tin (or other container) with the pencil, or something pointy. Place the cylinder in the container. We used some tape to hold the cylinder in place. Put the pencil through the hole and secure with tape if it is wobbly or loose. Now comes the fun part! Draw yourself a cartoon on a strip of white paper. The paper should be no wider than the base of the cylinder. In other words, it should not obstruct the slits when placed in the zoetrope. In our case, no wider than 1.5 in (~ 3.5 cm). Templates for blank animation strips are included with the other zoetrope templates available here. We started with a simple design of a stick figure wiggling back and forth. You can also print out zoetrope designs here. When you are finished, roll up the cartoon strip and place it down into the cylinder. As you spin the pencil in your hands, look through the slits at the cartoon. Voila! Animation! If you liked this project, and are looking for more ideas check out this patriotic twist on zoetrope animation for the 4th of July! 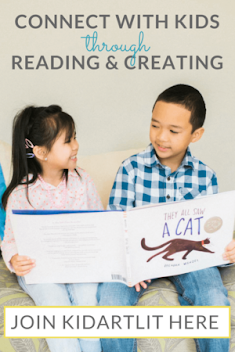 This project is part of a larger series of engaging STEM projects and ideas. 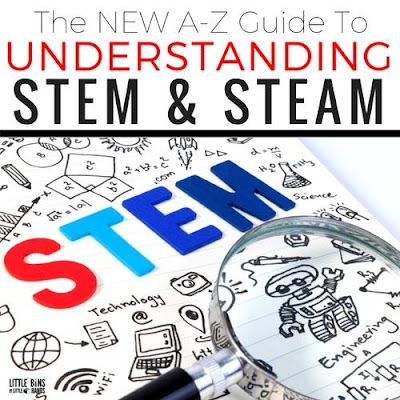 Check out the other posts here: The Best STEM Resources: An A-Z Guide for Exploring STEM. Another cool way to explore the concept of persistence of vision! 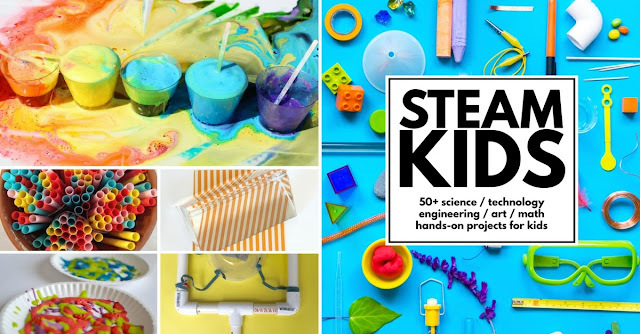 Looking for more STEAM projects? Good catch- I used a recycled 9 in. tin. I will change that Amazon link if I can so it is no longer misleading/confusing. Thanks! !